Stuart Binny has represented India for a number of games. Recently, he got selected for Zimbabwe's tour of India. He shared some loving moments with his wife. Stuart Binny has represented India for a number of games. Recently, he got selected for Zimbabwe's tour of India. 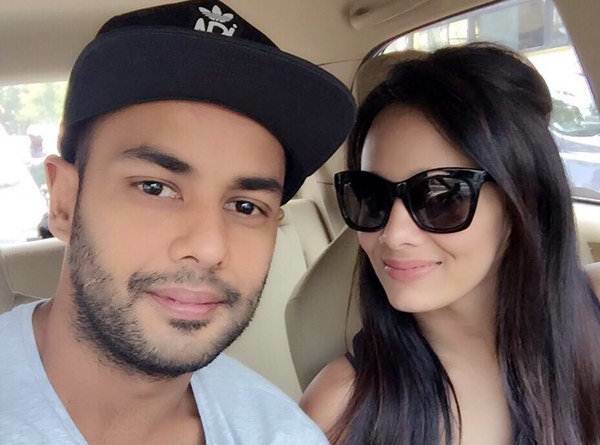 He shared some loving moments with his wife, a famous anchor on the cricketing scene, Mayanti Langer on Instagram. Don't they look stunning together?